If you’ve ever been through the headache of downloading, installing, configuring and then personalising apps to appear on your page or website, then SiteApp is exactly the solution you’ve been waiting for. This handy bit of software acts as an in-page app manager, helping you to browse and install from a wide range of free and commercial apps. It’ll then govern the way those apps appear on your page, helping you to maintain your brand, while configuring all apps for optimum performance in your industry. 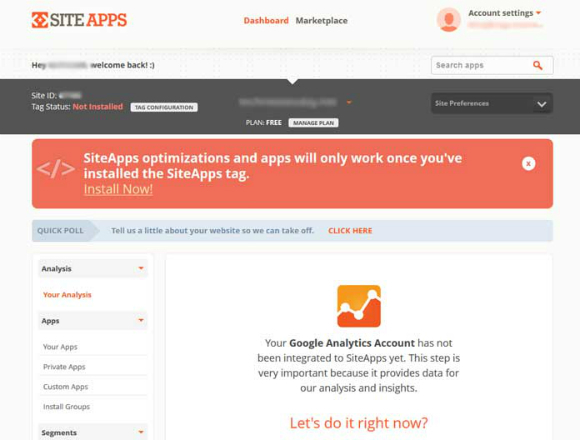 Aside from getting you set up, SiteApps also features a number of tools for analysing the effectiveness of your on-page apps. From social media to e-commerce, SiteApp will tell you what works and what doesn’t – feeding back to your admin panel with powerful insights and rich business intelligence. The idea behind this software is great… but now we’re going to take a closer look, and see whether the script lives up to the pitch. When you get started with SiteApp you’ll be able to enjoy access to a wide variety of paid and free apps, all of them offered on a one-click install basis. These range from social apps – such as Instagram, Twitter, Facebook and Google Plus – through to e-commerce apps like PayPal and even Analytics. It includes any extra modules you might think to include in your page layout, whether they be for the purpose of boosting sales, shares, traffic or conversions. Web users relate better to a personalised experience. We see it all the time with Google Ads, for example, remembering what you searched for in order to display relative and appropriate product placements. 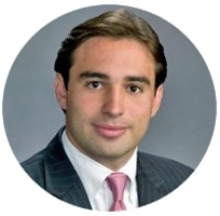 So why should your business not take advantage of the same intelligence? With SiteApp you’ll be able to configure your on-page features to cater personally to your visitors, using the rich insights available through apps in order to provide an engaging and compelling user experience… and that in turn, is ultimately going to result in more conversions for you. It doesn’t just stop there though, as SiteApp has some clever tricks up its sleeve when it comes to making the most of your web presence. You’ll find a powerful analytics engine built into the software, and as time goes on this will automatically monitor your clicks and traffic in order to produce detailed and comprehensive accounts of your users’ behaviour. It’ll help you to find out what works, what doesn’t work, and to identify smart opportunities the moment they arise. One of the main concerns for web masters installing and running multiple apps into a page tends to be the final look and feel of the site. It’s very easy to get carried away here, ending up with a clumsy selection of mis-matched apps and icons that have a habit of making any site look somewhat amateur. Well, SiteApp is the solution. It doesn’t just make your page look great, but it’ll help you convert more too… all the while feeding back to you with valuable site stats and analytics. 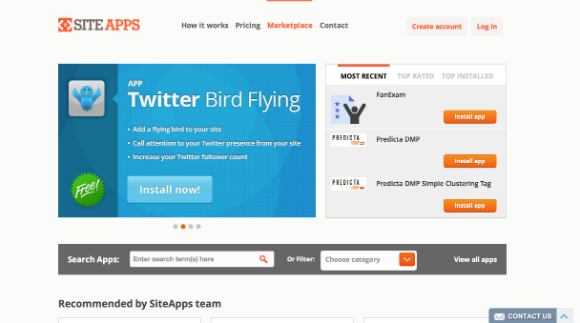 SiteApp also opens up exciting new possibilities for developers. There’s a whole marketplace here of site owners looking for good, interactive content, and so if you develop your own apps then it’s a great place to start selling your wares. SiteApp will help you to put your product in front of a global audience, and allows site users to rate the apps they use. Meanwhile, a control panel plugin allows developers to add extra features and functionality to their work, while keeping track of income from online sales. Check the official website for more information on SiteApps, or to pick up a free trial. The platform is available at a range of different pricing tariffs, which vary in terms of content, features and functionality. A free version is available, limited to two free apps and with restricted features in terms of privacy and permissions. These then move through the Bronze ($9.99 per month) and Silver ($49.00 per month) options, before reaching the all-inclusive Gold subscription package, for a monthly charge of $499.99. 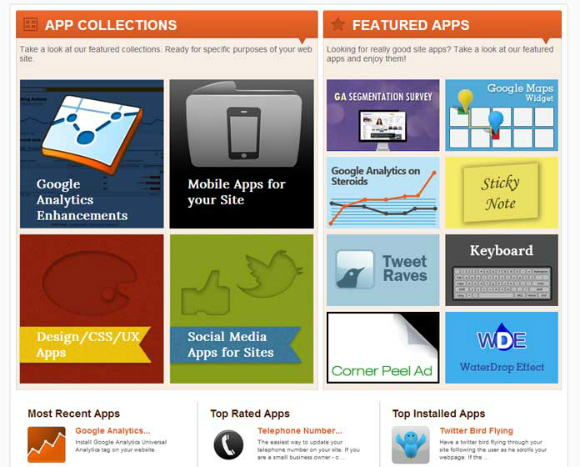 A great range of apps, some free, some paid, and many wonderfully effective at building traffic and conversions. Easy-to-use format that lends itself well to customisation. A lot of the apps offered through SiteApp are free to download independently, and so some might not see the appeal of sourcing them through a paid app. SiteApp delivers a good service and it does it well, combining the range of a well-stocked app store with a fully personalised web design aid. The added feature of rich statistics and traffic analysis is a help towards getting to know your audience better. The only criticism is that the apps sourced can often be downloaded independently – and some of them free – which means SiteApp has a lot of work to do justifying itself through the subsequent integration and analysis modules… but we feel it does this successfully, and as an all-round app manager and conversion tool it justifies the rather steep subscription fees.